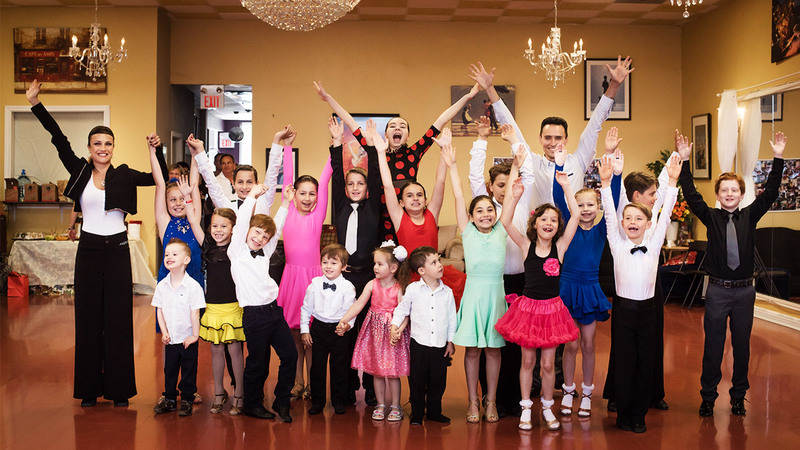 Top 10 Benefits of Dance Classes for Children – Dance Vitality: Award-Winning Ballroom Dance! For any parent, one of the primary concerns you might have will tend to revolve around your children’s fitness. While today we are more than happy to give our children access to technology early in life, and this can only be a good thing, it can lead to certain negative habits and traits. For example, many people will spend their time entertaining themselves in a virtual world, rather than getting to enjoy all of the many things that exist for us in the real world. To help change this around, though, we need to have good, effective reasons to make sure that our children are ready to adapt. One of the best ways to get any child onboard is to make sure they can see the fun in an activity. As children, too, we like to have fun and use our natural explorative senses to find out more about the world. The best way to combine that, then, is with dancing! What, though, are the primary kids benefit from dance lessons? Nobody wants to be a bad dancer, so getting your child involved with some dance lessons might be a good idea. Getting your children to start dancing can be a challenging task, so as mentioned above you might find it easier to entice them with some useful facts and details about how fun dance lessons can be. To help you make your point and get your child interested, here are some useful benefits from dance lessons that your child will actively gain. As a child, confidence is a funny thing. We can feel invincible – until someone shoots us down. Well, dancing is a common part of any kind of social activity today. With our help, your child will feel far more at home in their own skin, improving their self-belief and confidence as they continue to improve over time. Another significant benefit of learning how to dance is that it allows your child to become more comfortable socially. It might be tough at first, but once they get some positive encouragement and a semblance of a routine down with a partner, they will begin to feel the confidence flow through their veins. The perfect choice for improving the speed of thought of your child in social scenarios, while helping them become more confident around new situations and people generally. 3. Increase Fitness & Activity! As mentioned at the start, this makes a fun way to get your child fit without them even knowing it. It keeps them active and engaged, and ensures that they are going to be getting fit and into the finest shape possible. Dancing from an early age is a fun activity but they will feel the physical improvement within themselves: this is why actively promoting dancing is so useful for setting a precedent about the importance of fitness. Any good dance routine requires repetition, and it requires an understanding of your partner’s movements. With the help of this teamwork, your child will be far more likely to understand the importance of working as a team together. Teamwork is vital to making anything work in later life, so this early life lesson can be hugely beneficial long-term. 5. Improve Listening & Discipline! 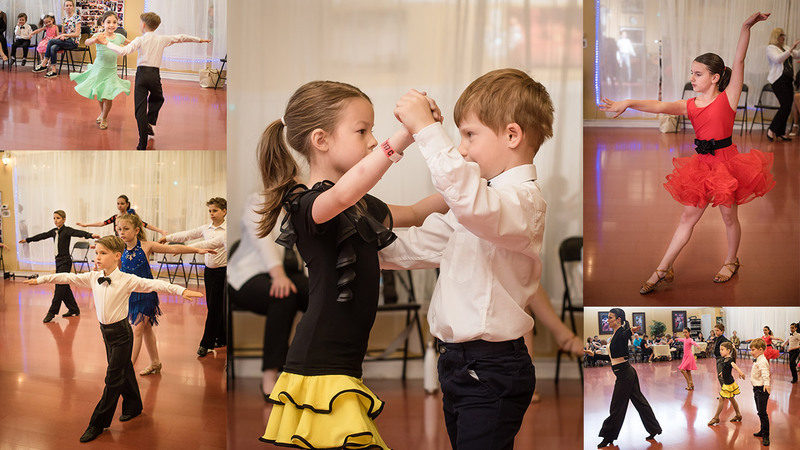 Your child will get a huge amount out of taking on dance lessons purely from the discipline point of view, as well. This makes them more inclined to listen to instructions, to not always expect their own way, and to be as courteous as they possibly can along the way. Another key element of dancing is that it helps to improve posture. You need good form to be a strong dancer, so dancing lessons can help to improve how your child not only dances, but how they walk, run, sit and move in general, which is vital. Regular exercise and movement also promotes a positive level of growth – in a child’s body, development is constant. Dancing helps to promote positive, natural and healthy body growth. 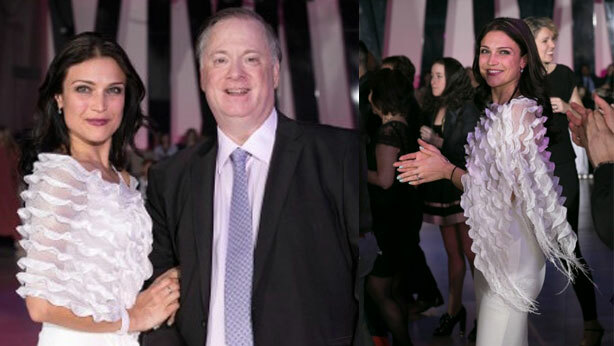 There is no doubt that, even with the finest tutors, learning how to properly dance takes a lot of work. From learning how to body pop in a hip-hop routine to mastering some proper, classic ballroom material, it takes a lot of time. By undergoing lessons, your child learns the vital dynamic of persevering until they succeed. 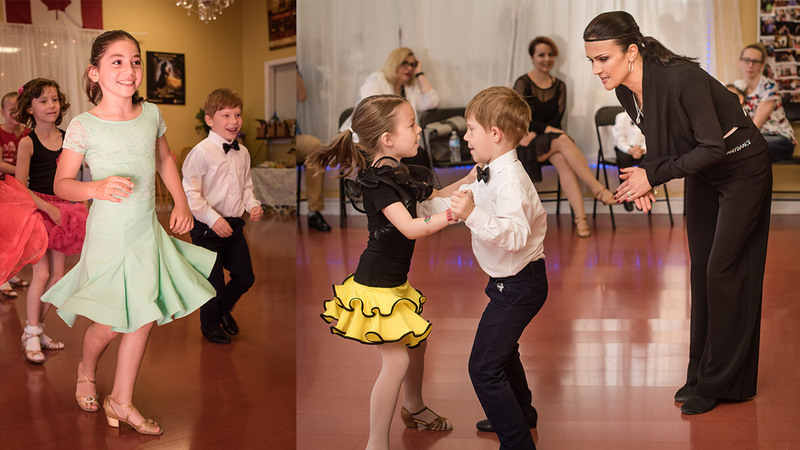 For any child who is serious about having dance lessons, or who wants to perhaps take on dancing as a career in later life, finding form early is vital. Early years of dancing lessons can instill a sense of performance and the desire to get it right, meaning that your child becomes familiar with repetition increases awareness of his body movements. 10. Increase Enjoyment & Fun! Most importantly, though, is the happiness your child will feel. They are in a learning environment that is fun, not frantic, and with people who are just like them – starting off, curious to learn. In the right environment, it can be the most enjoyable time of the week for a child that takes to the challenge of dancing! As you can see, then, dance lessons benefits for children are very diverse. At Dance Vitality, we provide a wealth of dance skills that is managed by a team of passionate and engaging dance instructors. We make the discipline that is needed to be good at dancing subconscious, wrapping everything up in a fun package that will get your children boogying in no time at all! 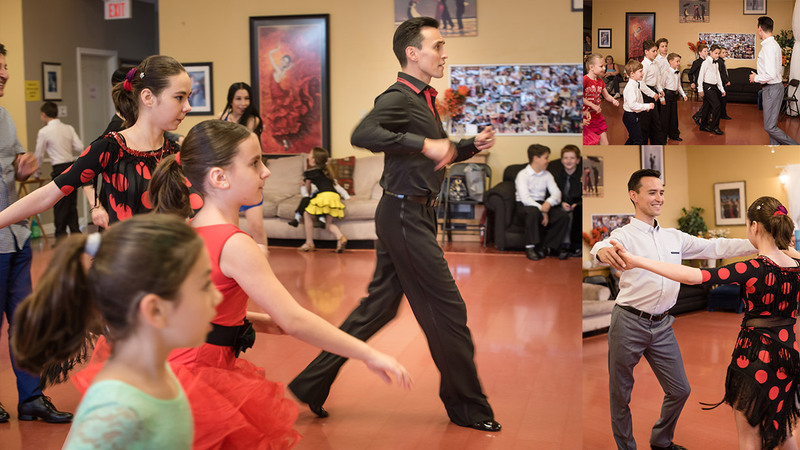 If you are interested in making your child more active and physically fit at the same time, consider signing up for some of our dance lessons to really start getting the benefit of these lessons ASAP. From improved form for competition dancing to greater self-belief, we’ll make sure your child can be far more in tune with themselves and their personalities. For more information, call us at (647) 895-8922 to get more information on our dance programs for children! We can’t wait to help your child get started.